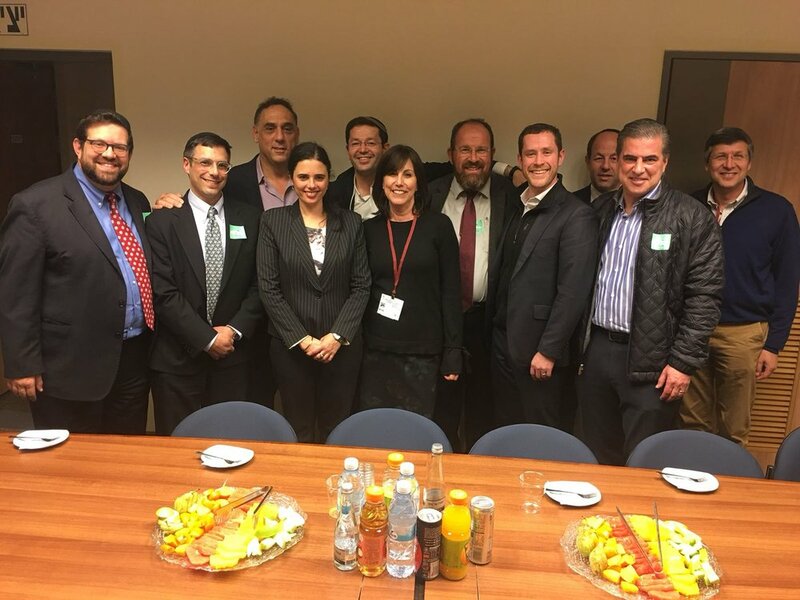 From February 15-19 2018, board members of the American Friends of Yeshivot Bnei Akiva me to Israel, where they got a first-hand experience of the impact Yeshivot Bnei Akiva are making on Israeli society. Board members heard music from the ensembles of Ulpenat Shirat Hayam in Neve Tzuf and Yeshivat Kinor David in Aderet, visited with Olim in Yeshivat Orot Yehuda in Efrat, participated in an incredible chemistry class in Ulpenat Modi'in, learned about the role of technology in education at Yeshivat Modi'in, met students from the Ethiopian leadership program Ohr Meophir in Mercaz Shapira and students of the Ami conversion program in Tel Aviv. Along the way they met with a wide array of dignitaries and public servants, many of whom are themselves YBA alumni, including YBA Cahirman Rav Chaim Druckman, Air Force Col. Matan Kahana, Oded Ravivi, mayor of Efrat, Col. Natan Barak, CEO of mPrest Systems, Education Minister Naftali Bennett, Deputy Foreign Minister Tzippy Hotovely, Justice Minister Ayelet Shaked, Eli Groner, Director of the Prime Minister's office, Deputy Defense Minister Rabbi Eli Ben Dahan, Editor-in-Chief of Yisrael Hayom Boaz Bismuth, plus a large number of YBA's dedicated educators and professional leadership. A highlight of the trip was the Shabbat of Unity and Leasdership at the David Citadel hotel in Jerusalem, which brought together the representatives of the American Friends with YBA's Israeli lay leaders and professional leaders. 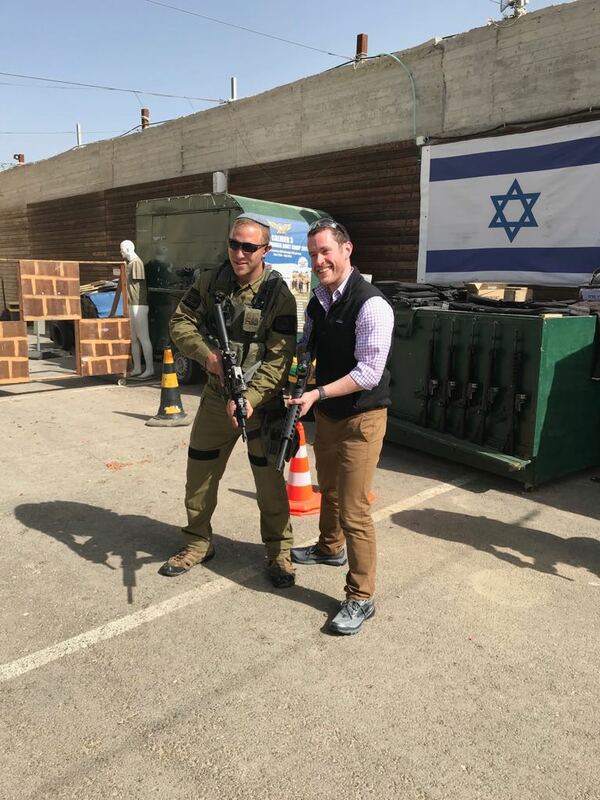 All of the participants left feeling a deep connection to Yeshivot Bnei Akiva, and a fuller appreciation of the way in which our schools are creating the next generation of Israeli leadership. Newer PostYeshivot Bnei Akiva Impacting Israeli Society-You Can Help!